We’ve teamed up with several local builders to provide you with construction on your Dream Home, Remodel, Repairs and Additions with Tomenstock® home plan package purchase. Copyright © Tomenstock®, LLC. Unauthorized reproduction prohibited. Have you been dreaming about your next house, and how wonderful it would be to have an affordable custom drafted plan to give to your builder? Would you like the house built to your desires, aspirations and dreams? 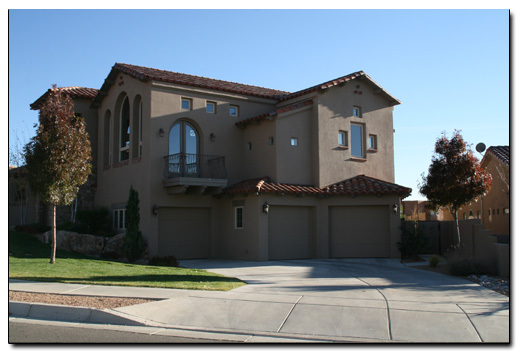 Well at Tomenstock® we can make your dream an affordable reality. 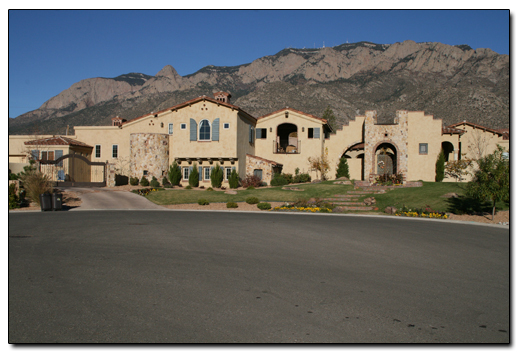 We can even get you in touch with local builders throughout New Mexico, who share the same dreams, aspirations and desires as you. Call or E-Mail us today, and lets start your journey together.